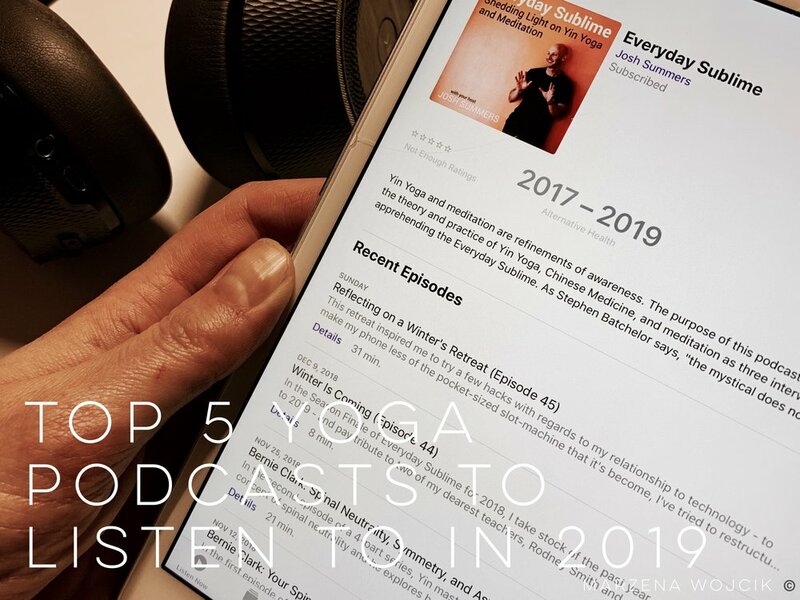 Top 5 Yoga Podcasts to Listen to in 2019! If you’re not listening to the following 5 yoga podcasts, where have you been?! I think they are must adds to your listening yoga needs, as they are inspiring and educational. Since, I’m an avid listener I’d thought I’d share with you this list, so you too can enjoy all the great content out there! You may be thinking, what makes me qualified to suggest which yoga podcasts are worth listening to?! Firstly, I love podcasts as I’ve been listening to them for the last 3 years, which has given me plenty of time to observe what is actually worth your precious time to listen to. Secondly, I consider myself to be a weekly podcast junkie, as I listen to podcasts frequently, including on my walks to work, or when I’m working on simple tasks, cooking, driving or generally when I don’t feel like listening to music and want to absorb new ideas and information. I average about 25-30hrs of podcast listening on a weekly basis, that’s an average 5hrs per day. I love learning on the go and hearing differing perspectives and how we can just listen to information, or be guided through a meditation for any mood. Truly sharing ideas, information and learning in the process via audio recordings. Intentions, New Years resolution or goal setting. However you want to define it, it’s good idea to think about how you will spend 2019, and what your focus will be. 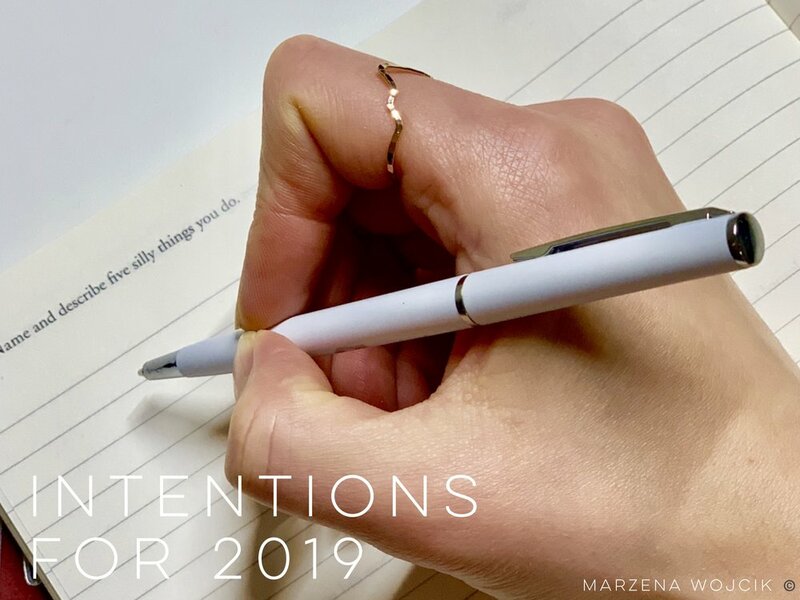 For the purposes of this blog post I use goals, intentions and New Years resolutions all interchangeably, as to me it’s all the same thing - thinking about and striving for something we may want to change, update, grow, reflect on, look forwards to or accomplish! With it being New Years resolution time I thought this topic on self care is something everyone should be incorporating into their routines and/or resolutions on a regular. Your self care practices may look different than mine, but that’s okay, for self care to work for you, YOU have to decide what you need. To inspire you to make self care a priority I share below what I do to keep sane (my other phrase I use for “self care”), as when we take care of ourselves first, we end up showing up better at our jobs, to the ones we love, to friends, our kids, co-workers and even to those that cut us off in traffic. As the last day of 2018 is here I sit here and reflect back on what a year its been and goals/things I wanted to complete. In short my goals in 2018 were simply spend more time in nature, bring more yin yoga classes to the community, and spend more time with family and friends BUT all with practicing true presence and mindfulness…I’m talking about limited phone presence, unless I was taking photos, more eye contact and truly listening rather than waiting to talk. A warm welcome to you for reading my first blog post. 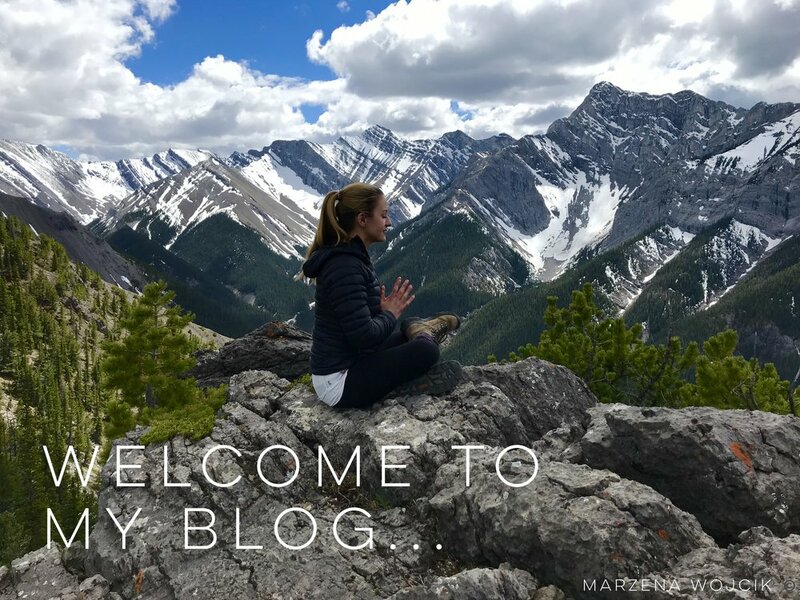 My name is Marzena and I am thrilled to start this website and blog to share my passion of yoga, mindfulness and my journey through life with you.